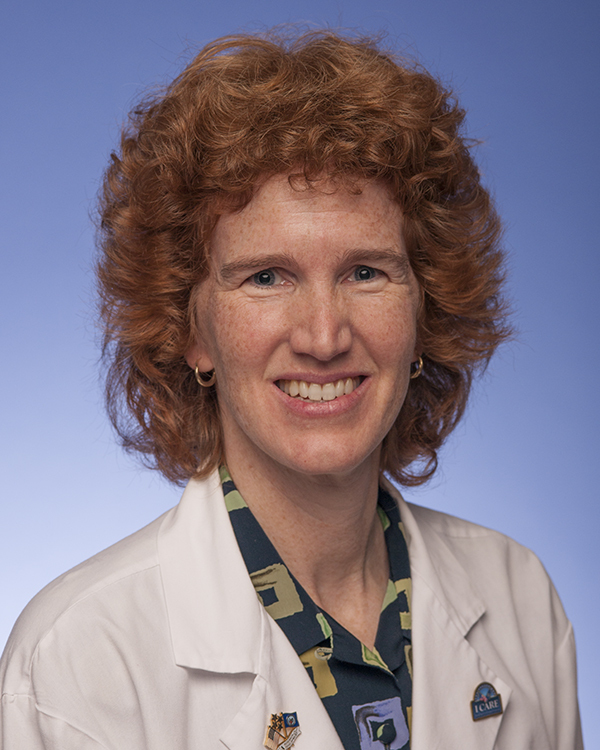 Mary Whooley MD is a primary care physician, health services researcher, Professor of Medicine, Epidemiology & Biostatistics at the University of California, San Francisco (UCSF), and Director of Cardiac Rehabilitation at the San Francisco VA (SFVA) Health Care System. Dr. Whooley currently serves as Principal Investigator (PI) of the VA Measurement Science QUERI, SFVA site-PI for the UCSF Fellowship in Clinical Informatics, and SFVA site-PI for the Million Veteran Program. At UCSF, she serves as PI of a PCORI-funded study, entitled “Improving Delivery of Patient-Centered Cardiac Rehabilitation” and UCSF site PI for the pSCANNER project, one of 13 PCORI-funded Clinical Data Research Networks. All of these projects seek to facilitate use of electronic health data for clinical research through use of the Observational Medical Outcomes Partnership Common Data Model. Dr. Whooley’s prior work has been focused on understanding the links between mental and physical health in patients with cardiovascular disease. Over 20 years ago, she validated a simple, two-question screening instrument for depression that is now referred to as The Whooley Questions and used world-wide. She then served as PI of the Heart and Soul Study, a currently ongoing, 20-year prospective cohort study of >1000 patients with coronary heart disease. The Heart and Soul Study demonstrated that (a) depression is more strongly associated with health-related quality of life than objective measures of cardiac disease severity (JAMA, 2003) and (b) the adverse cardiovascular outcomes associated with depression are largely explained by poor health behaviors, especially physical inactivity (JAMA, 2008). Dr. Whooley has mentored numerous junior investigators and coauthored more than 200 publications.